Sponsors help make our bouts possible! 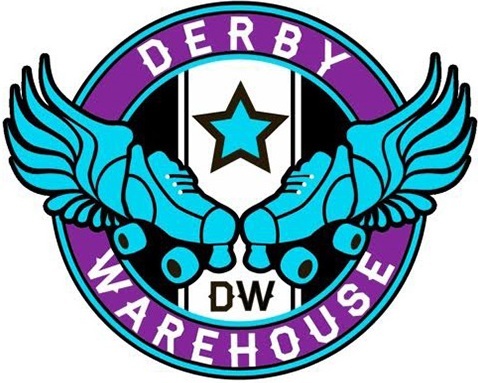 If you want to support roller derby in central Indiana and also get your business in front of our enthusiastic and devoted skaters and community members, sponsorship is a great opportunity. To inquire about becoming a sponsor, please email sponsorship@naptownrollerderby.com.